Home » Upcoming Events » FANCY WALKING ON FIRE?  Why not join us at the Albright Hussey Manor (Shrewsbury, Shropshire) on SUNDAY 13th SEPTEMBER for this fiery fundraising challenge in aid of The Muscle Help Foundation and the charity’s #powerof657 campaign. Click HERE to receive further information together with your event registration pack. Pictured below: Nicola Hughes and her Muscle Warrior son Ben who has Becker Muscular Dystrophy. 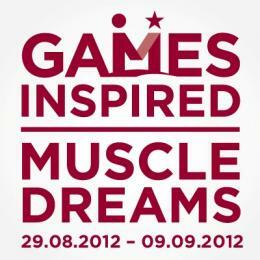 Ben and Nicola attended our flagship 2012 Games Inspired Muscle Dreams Programme at the London Paralympics. Nicola has already been on BBC Radio Shropshire; she and her friends are recruiting fundraisers in support of the cause.